John and Stasi Eldredge revise and update this runaway bestseller. 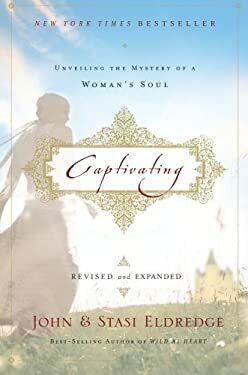 What "Wild at Heart" did for men, "Captivating" is doing for women. Setting their hearts free. This groundbreaking book shows readers the glorious design of women before the fall, describes how the feminine heart can be restored, and casts a vision for the power, freedom, and beauty of a woman released to be all she was meant to be.